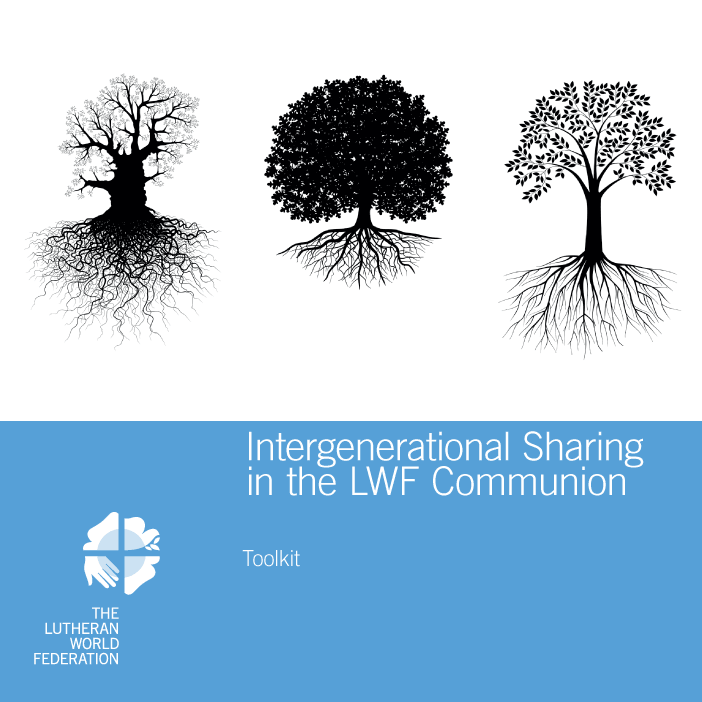 This resource reports on the first-ever session of the LWF Council focusing on intergenerational sharing, held at the June 2013 meeting in Geneva to envision a sustainable LWF. The toolkit is intended to encourage an intergenerational approach to church leadership and life by presenting the session methodology for use by congregations and groups in their own context. It summarizes discussion group outcomes and gives tips on how to prepare, implement and evaluate an intergenerational dialogue. Members of the LWF communion are requested to share how they use the toolkit and promote intergenerational sharing.